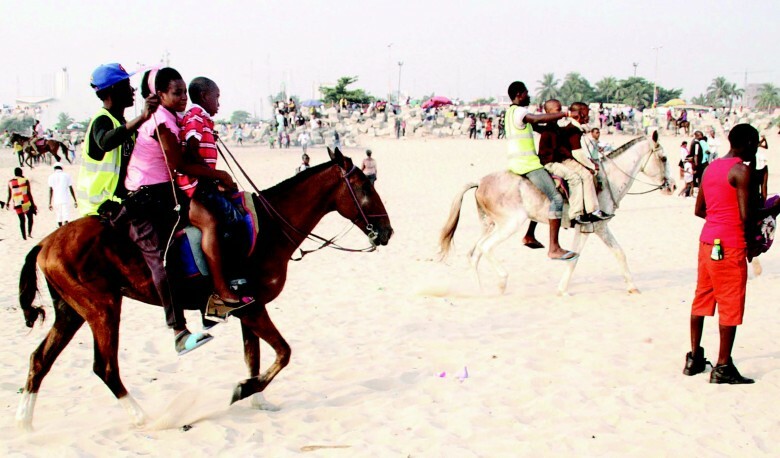 A blissful destination for tourists stretched over 245km on a sand bank in Ibeno lies the Ibeno Beach, a little haven for leisure seekers. The roaring waves, spots for sunbathing, unpolluted foliage of the mangrove forest, cool breeze from the water and a lush surrounding give this destination an unimaginable allure for tourists. 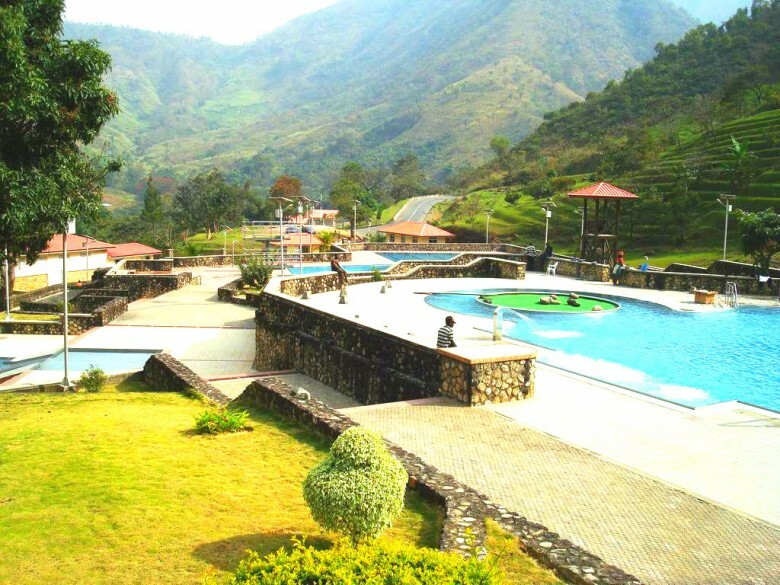 Above the sea level on the Oshie Ridge of the famous Sankwala Mountains sits majestically the Obudu Mountain Resort. 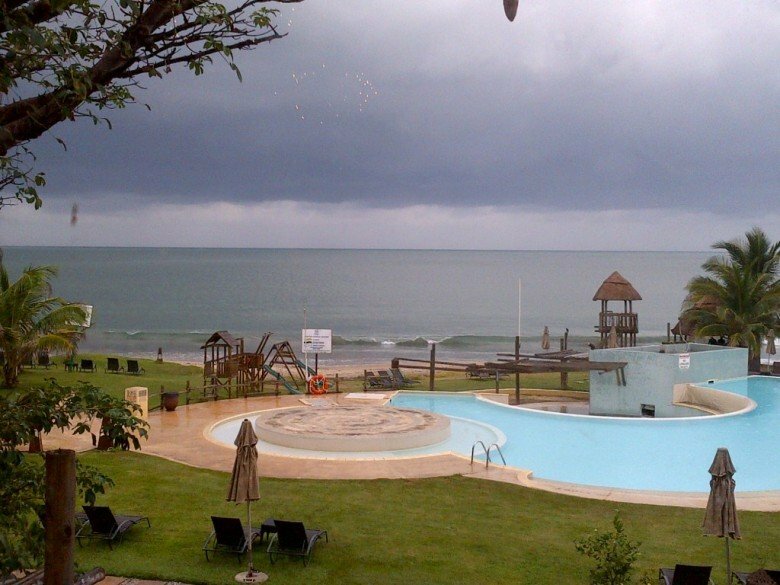 The temperate climate, breathtaking views, idyllic tranquility and beautiful scenery has made this resort one of the famous tourists’ sites in Nigeria. 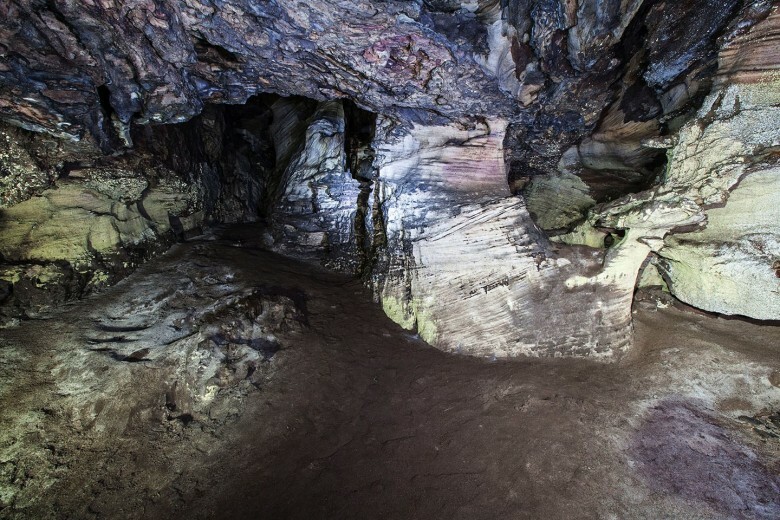 The unique forest dynasty that is found in Ngwo Pine is a huge draw for visitors, romantically set by Mother Nature with sharp twists for adventure seekers, beautifully set pine trees and gently flowing stream for lovers, and the loud splashing of the waters inside the dark cleft inside a cave would blow off one’s imagination. 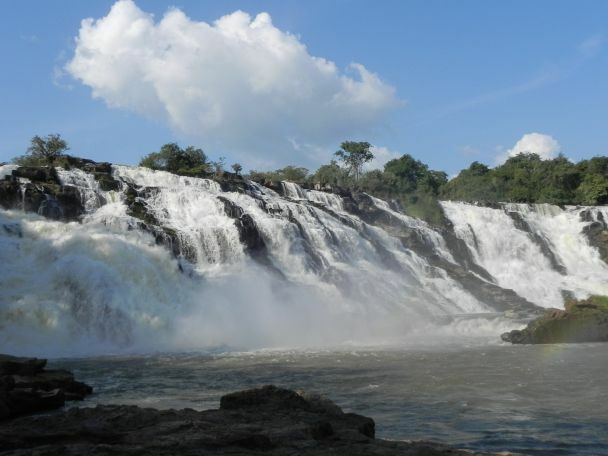 Awhum boasts of numerous immaculate lakes, waterfall and a monastery. 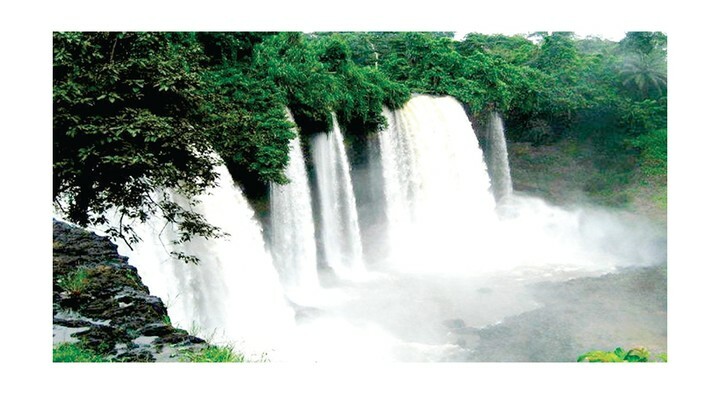 The waterfall forms beautiful scenery where water cascades over its top forming a stream, which has become a religious tourist site. It is close to the Awhum Monastery. 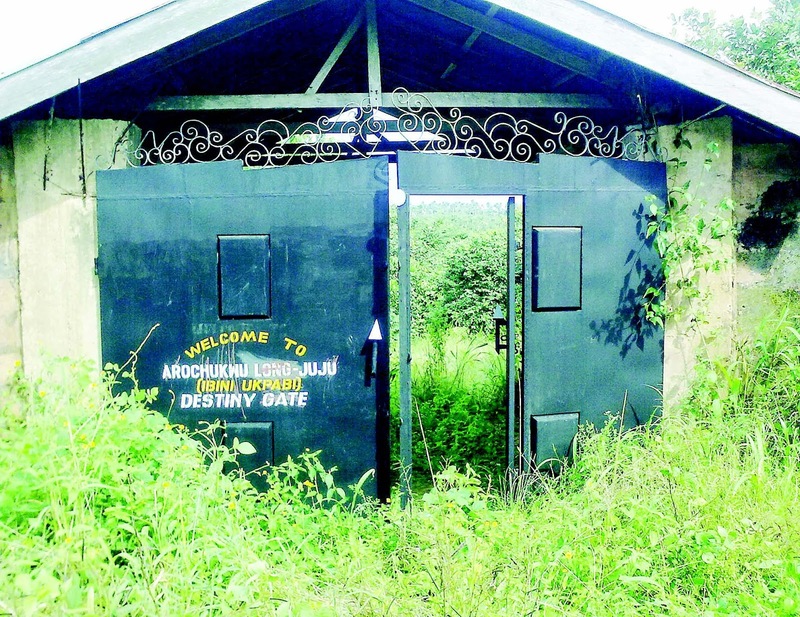 The sacred altar, a six foot gully that takes people to the temple and the waterfall in Arochukwu Long Juju Slave route, beg tourists to explore the shrine of Ibn Ukpabi and the cult momument of Kamula. In a sacred grove where prehistory meets the modern, between a village called Ukhuse-oke and Ukhuseosi lies this distinct footprints of a prehistoric giant that are embedded permanently on flat granite rocks. 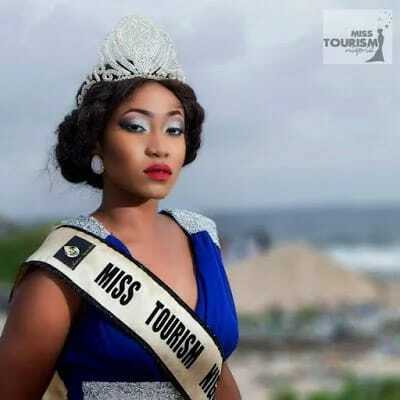 If you are looking for a destination where you can run away from the bustling life of a city; one that is built on an artificial sand beach, Port Harcourt Tourist Beach is where you should be. 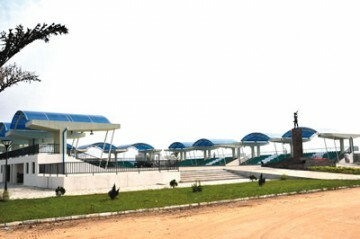 It is a leisure hub along Kolabi Creek. 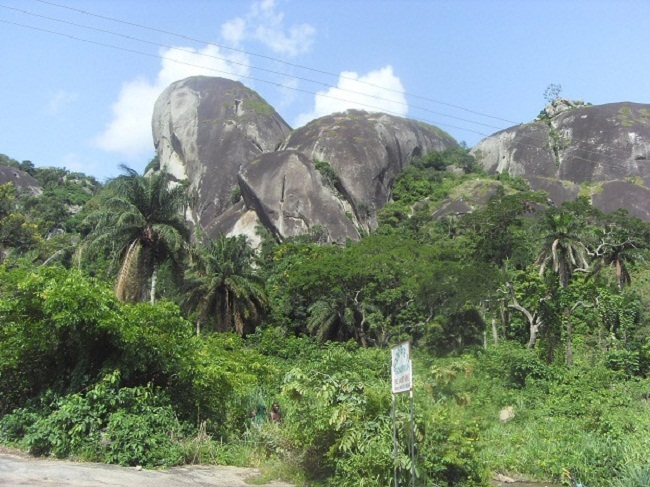 A national park that offers a fascinating insight into life in medieval times in Nigeria is the Gashaki-Gumpti National Park. 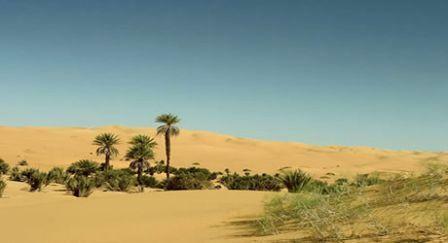 It is located within the Chappal Wadi, Mountain, Chappal Hendu and the Mountain of Wind. 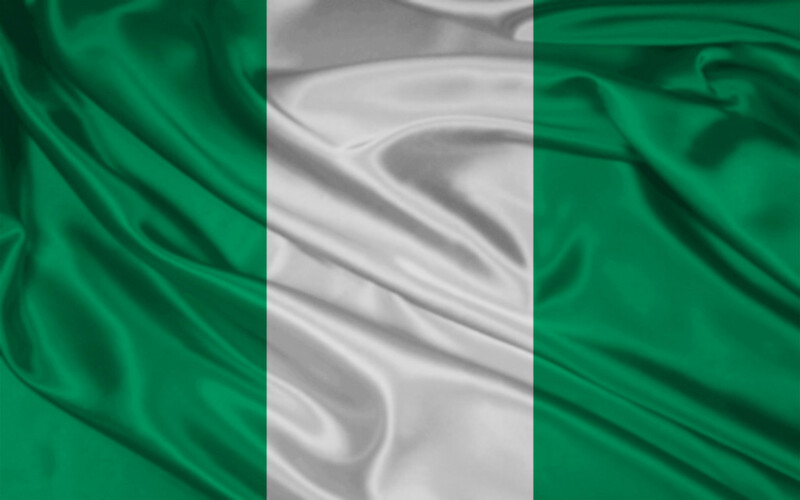 It is Nigeria’s largest and most diverse National Park. 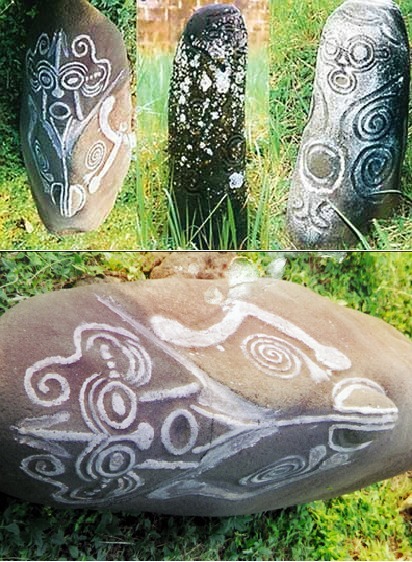 300 carved stones standing upright in circles, facing each others in groups with images and texts inscribed on the monoliths are how you would see Alok Ikom Monoliths (UNESCO World Heritage Site) that are in form of a phallus. 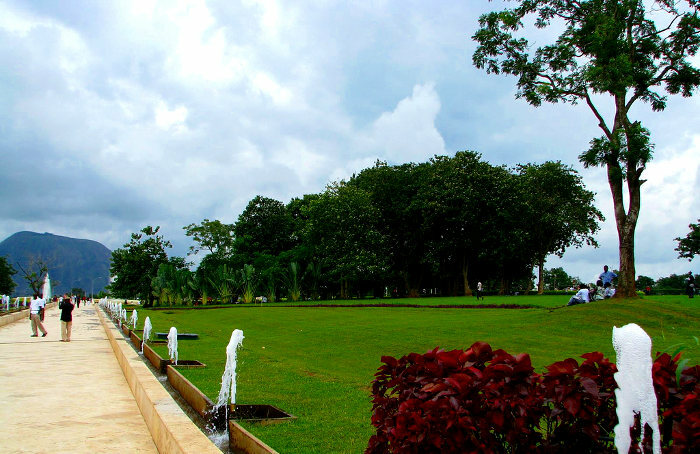 Isaac Boro Garden Park is situated opposite the Mile One Bridge along the Old GRA in Port Harcourt. Today, it has become a tourist location where baseball and softball are played and a center for trade fairs and live entertainment. The tomb of Major Isaac Boro, a soldier killed in the Nigeria Civil War lies here. 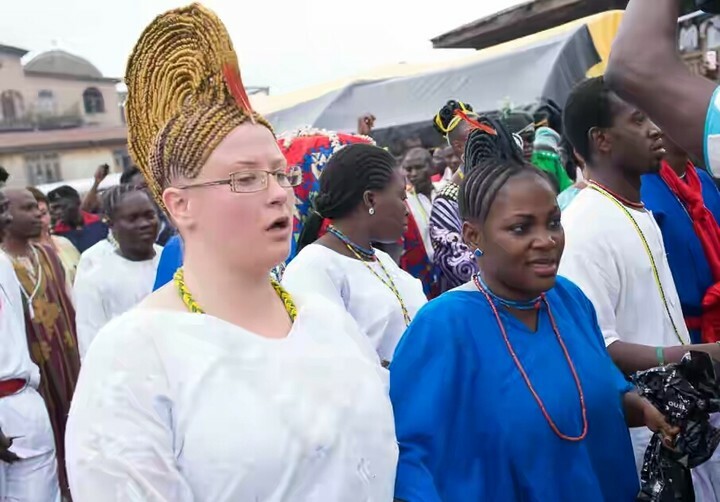 This is the only tourist destination in Nigeria that has sacred shrines, sanctuaries, sculptures and art works that are created in the honour of the goddess of fertility, Osun. 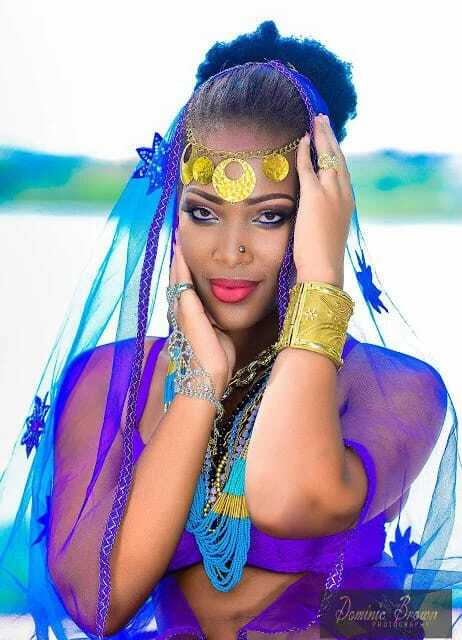 It is a UNESCO World Heritage Site situated along the Oshun River. Located opposite the Oba market in Benin City- Emotan Statue stands majestically, clad in her traditional wrapper and a headgear that is associated with royalty in the Benin Kingdom. 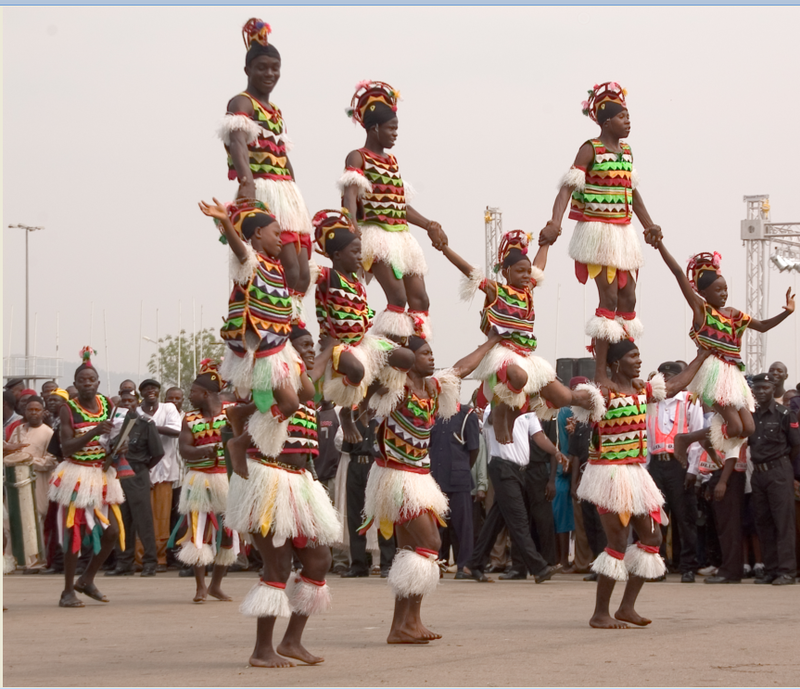 The royal palace of the Oba of Benin is a UNESCO listed heritage site, centrally located near the King’s Square. It holds a huge collection of sculptural pieces of a lot of Benin Obas in bronze, ancestral shrines and ivory. 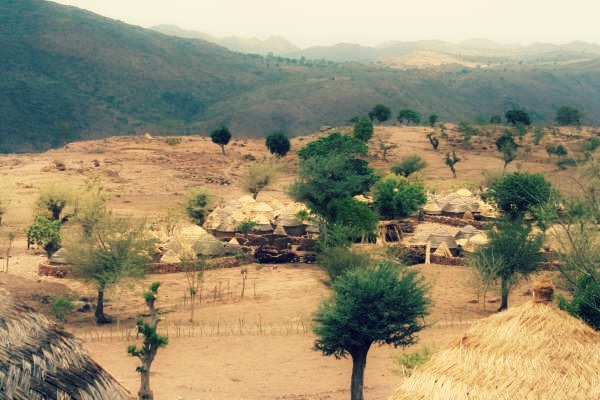 Madageli- is the home of the Sukur cultural landscape is populated with traditional cemeteries and ritual terraced areas. 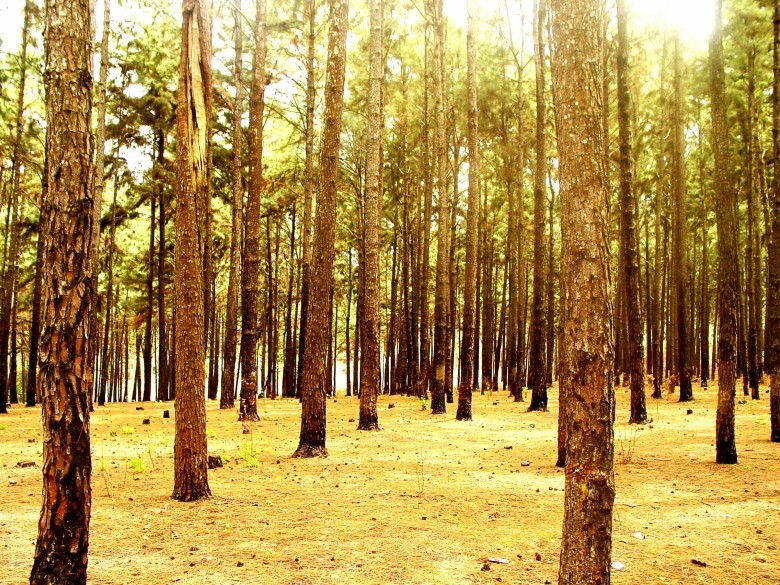 Blessed with lush avifauna and situated on top of the Mandara Mountains. It is a UNESCO World Heritage Site. 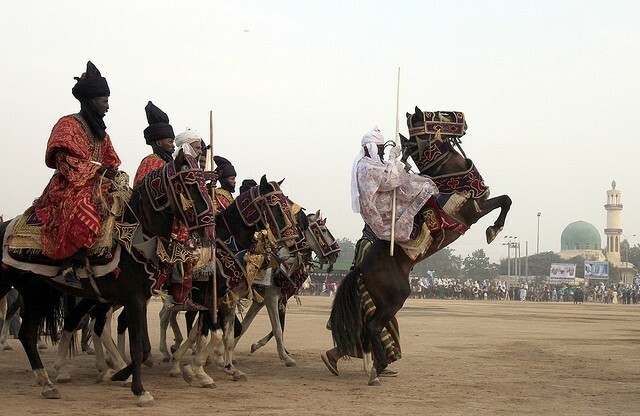 In the city of Zazzau (Zaria) was built well-fortified walls to protect the ancient city by Queen Amina of Zaria, who is renowned for her wise military exploits and strategies so many years. 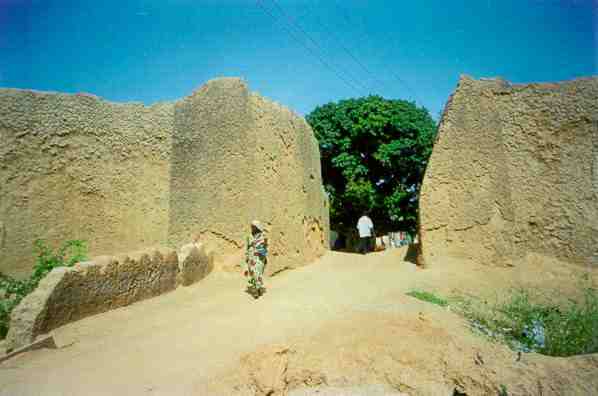 This wall still stands majestically in the modern city of Zaria. 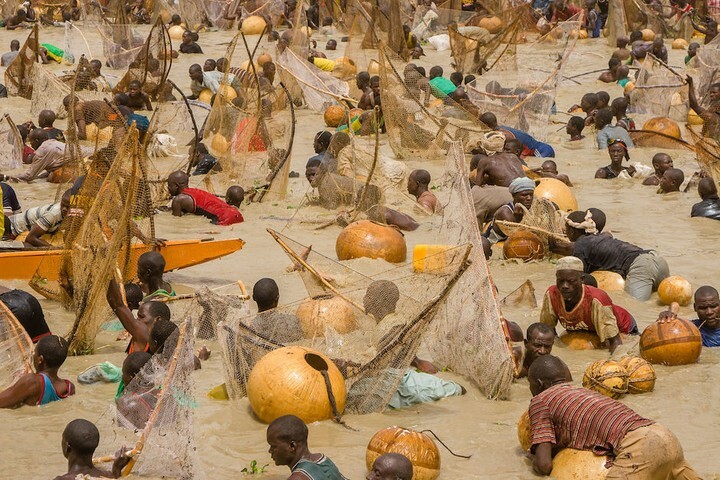 When it comes to the wonders of human creativity, ingenuity and civilization, Surame cultural landscape makes that possible. 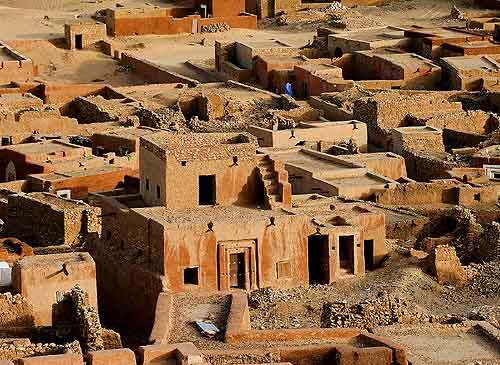 This is a UNESCO World Heritage Site that has walls made of huge stones and a palace for the village chief; Hidi. 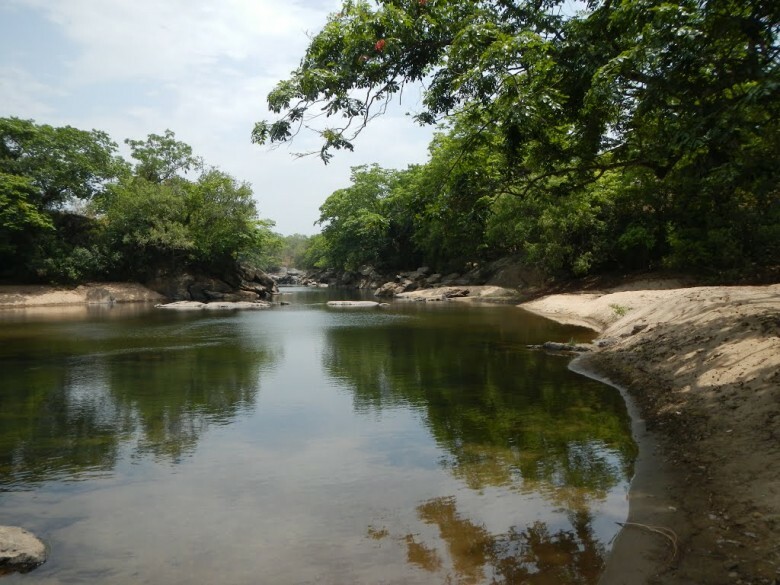 Korup National Park of Cameroon shares a border with the Oban Hills. Home to a lot of wildlife and plants; and this is one of the few places on earth you can find the Xavier’s Green Bull the Cassin’s Hawk eagle, Crested Guinea fowl, Bat Hawk and over 400 Chimpanzees lives here. 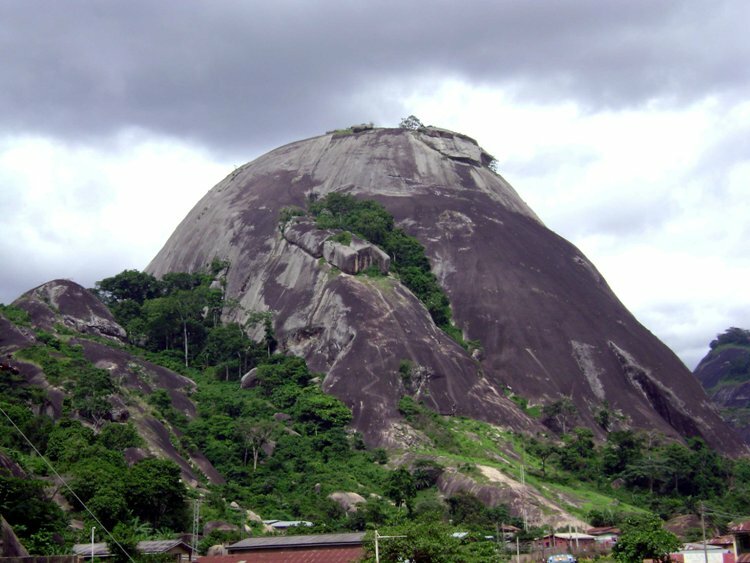 A visit to the Oke-Idanre Hill gives a tourist access to a lot of spectacular valleys that are interspersed with inselbelgs and high plain about the sea level. 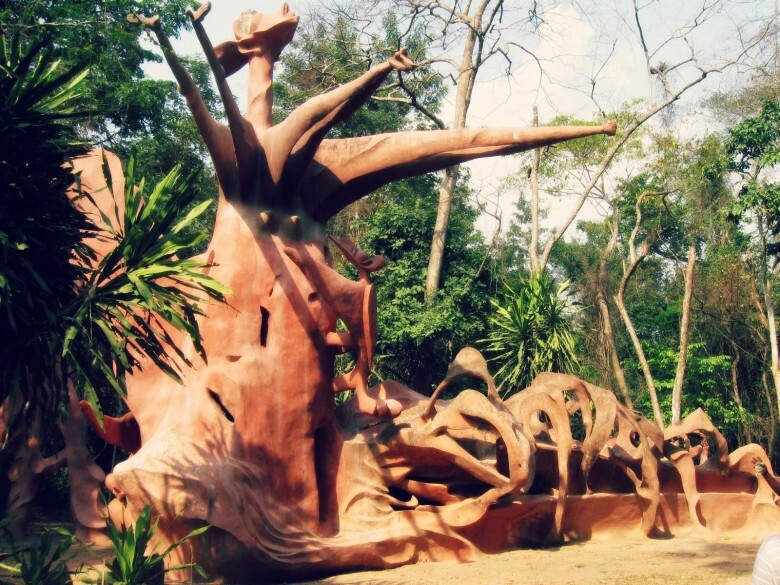 It is a UNESCO World Heritage Site that has Omi Aopara; the thunder water, Agbooogun foot print, burial grounds, shrines and the Owa’s palace. 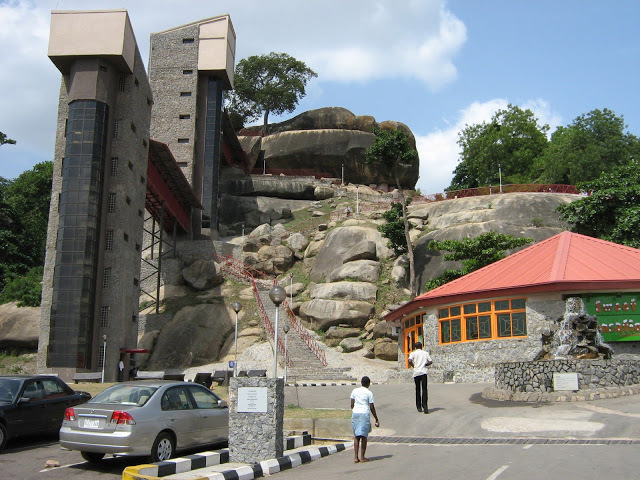 Ogbunike Caves make an idea tourists destination. 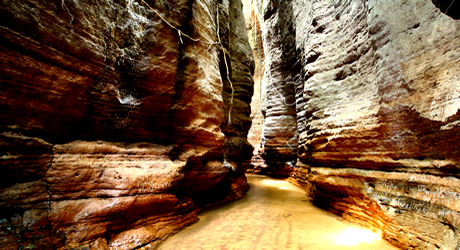 These caves are closely associated with historical and spiritual significance. There are 317 steps that need to be used to descend down to the caves. It is a UNESCO Heritage Site. 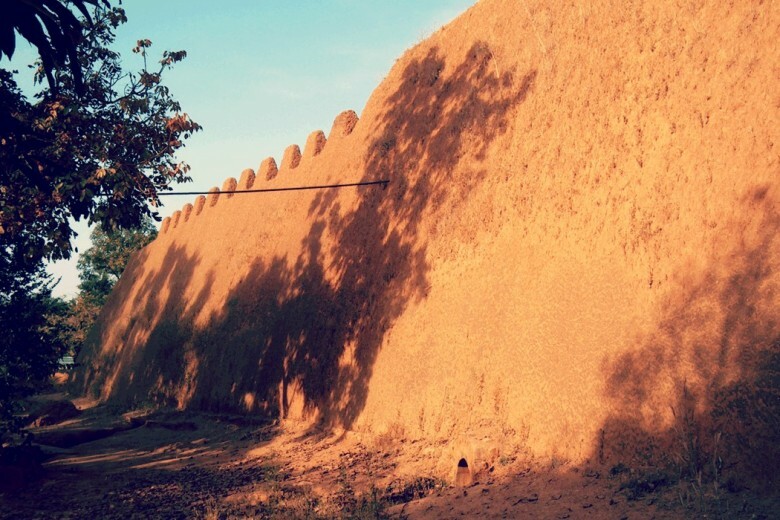 There are much more to the beautiful medieval city of Kano when you see the impressive ancient Kano walls (listed on the UNESCO World Heritage Sites’ tentative list) . 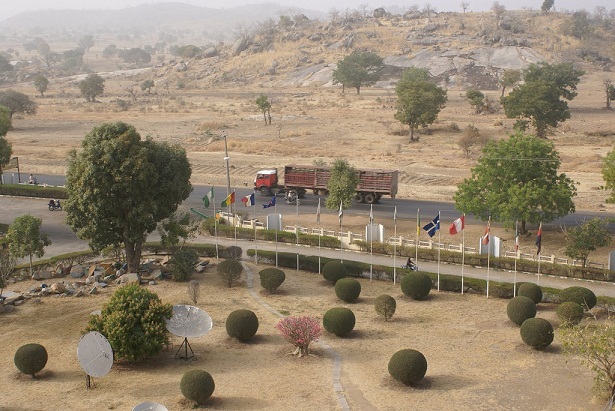 This 14km radius earth monument has a spiritual, cultural and historical significance. It is associated with the Emir’s Palace. 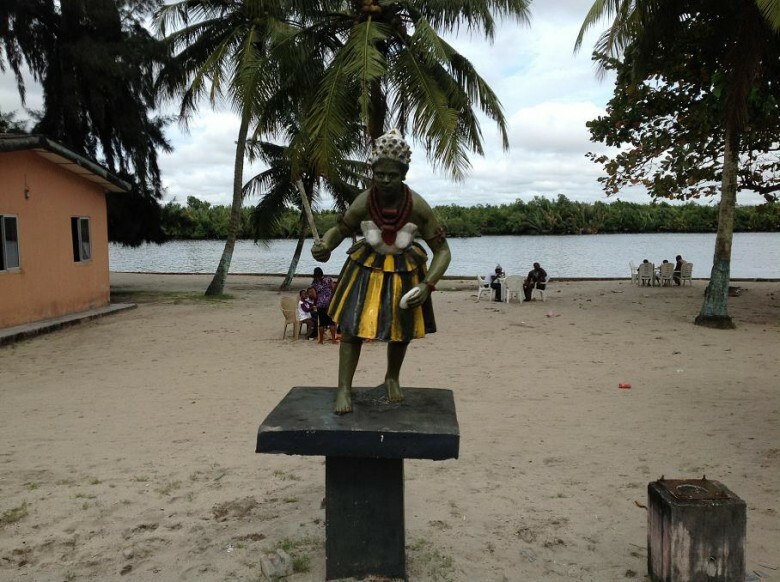 No place tells the story of tourism fused with history like Badagry. 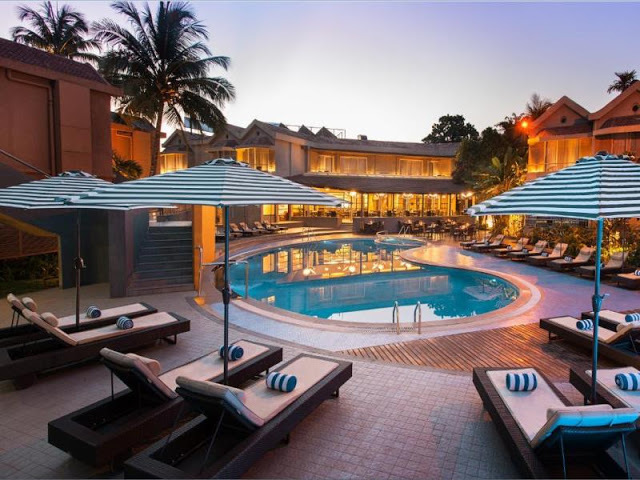 It has breathtaking and beautiful ocean views, a perfect place for relaxation. 20 miles before you get to the Republic of Benin lies Coconut beach, and it is surrounded by a lot of coconut trees. If you are looking for a beach without plants or even coconut trees, Lagos Bar Beach should be your destination. 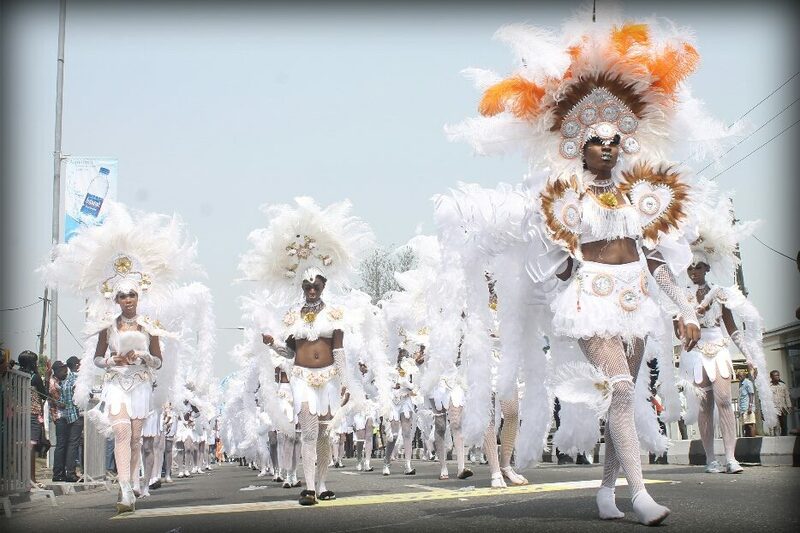 Located close to the center of the magnificent Victoria Island and it is open to the public. The cool breeze from the ocean and the ocean side walk can be thrilling. 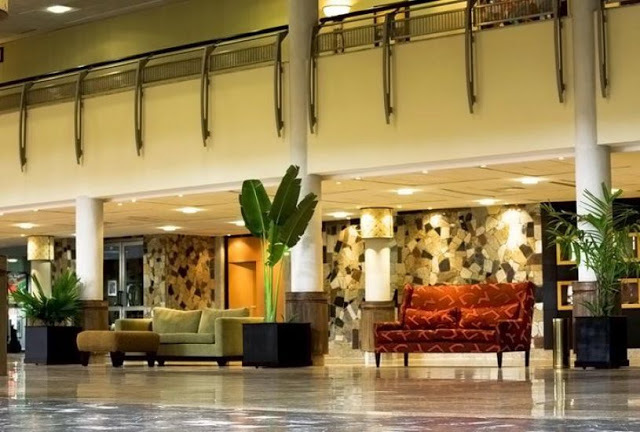 Not forgetting the occasional parties and events that take place here. 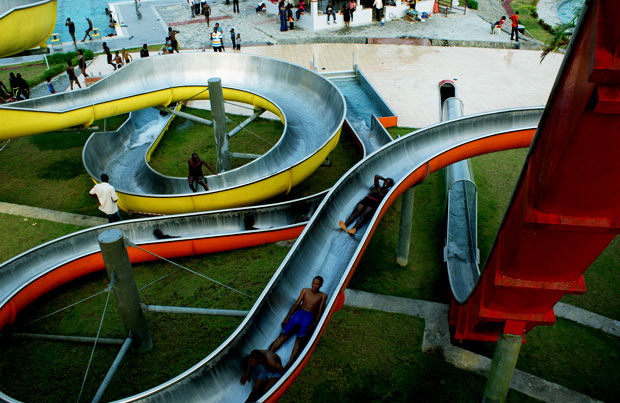 The Millennium Park is the largest public park in the capital city of Abuja. 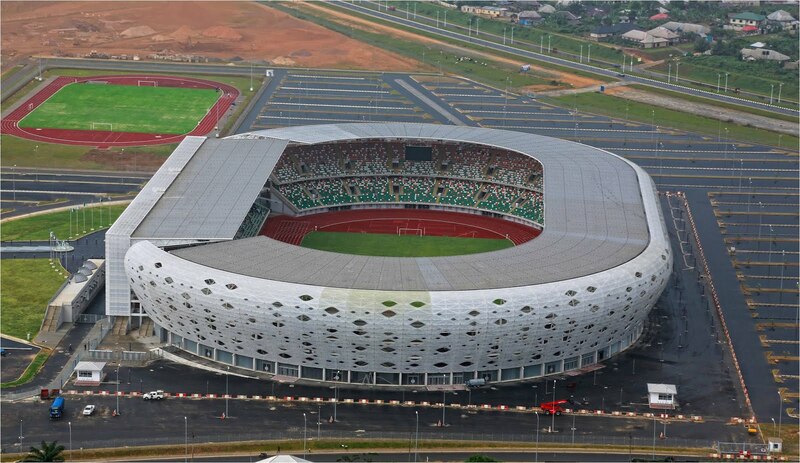 It is situated in the Maitama district. 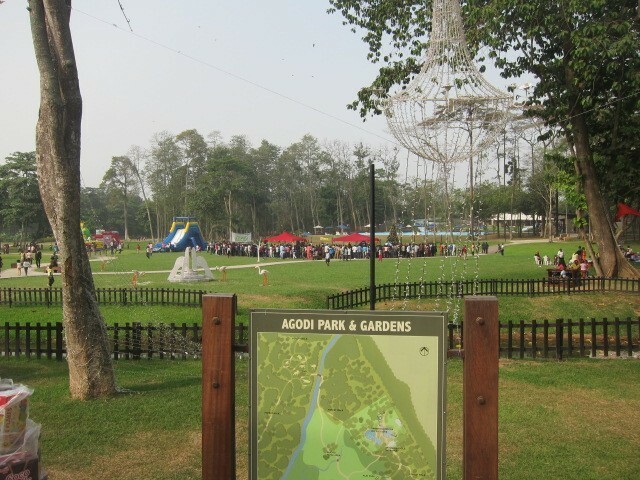 Her Majesty Queen Elizabeth II of the United Kingdom was the one who inaugurated the park that has become kids’ paradise and a relaxation haven. 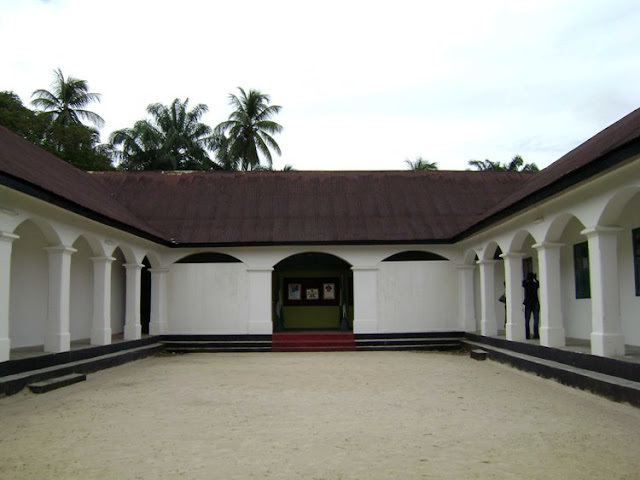 The magnificent national monument of the Nana Living History Museum is situated in Koko in Warri, a museum that was built by a powerful 19th century business man, Chief Nana Olomu Ebrohimi. All over the world, the antiquities from the Ancient Nok Settlement are seen in galleries and museums. This little archaeologists’ haven is located in Jaba Local government. 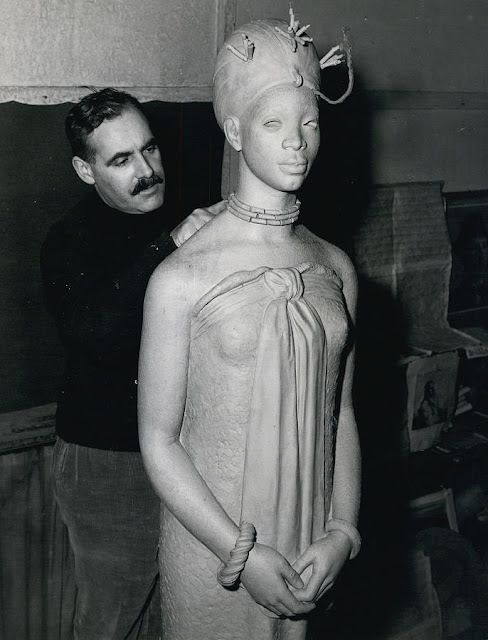 It was here that the Terracotta figurine was discovered in the world. 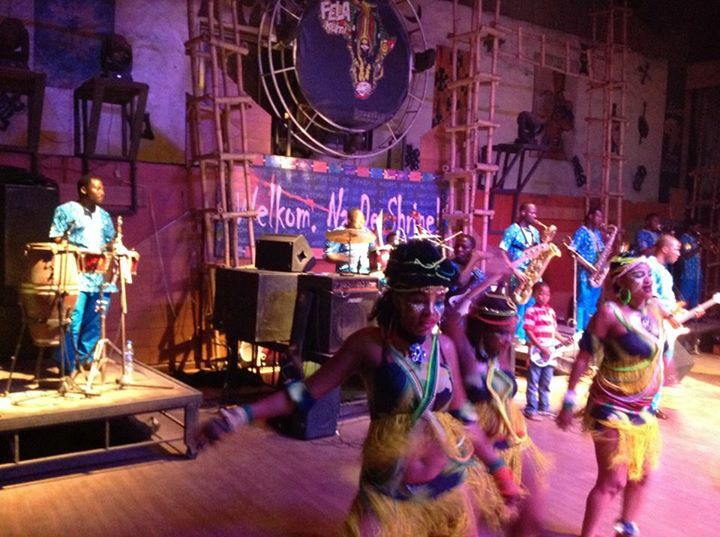 When you feel like getting lost in music from the legendary Fela’s family,the New Afrika Shrine is where you should visit. 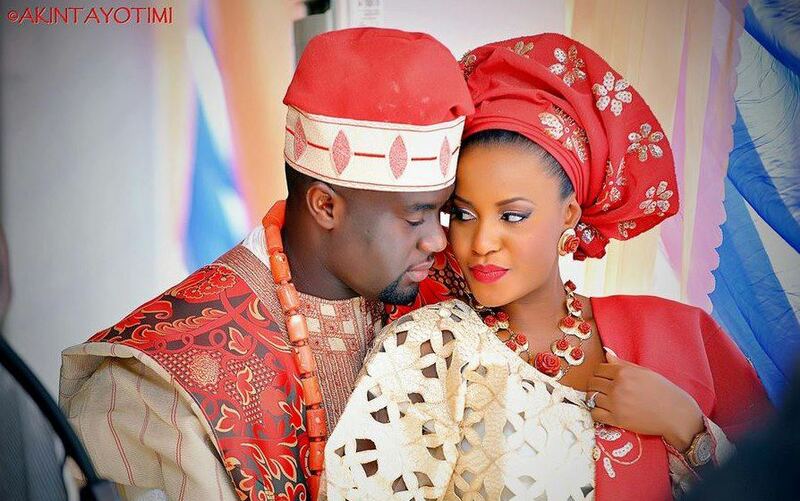 This is the replacement of the original Shrine that was burnt down. 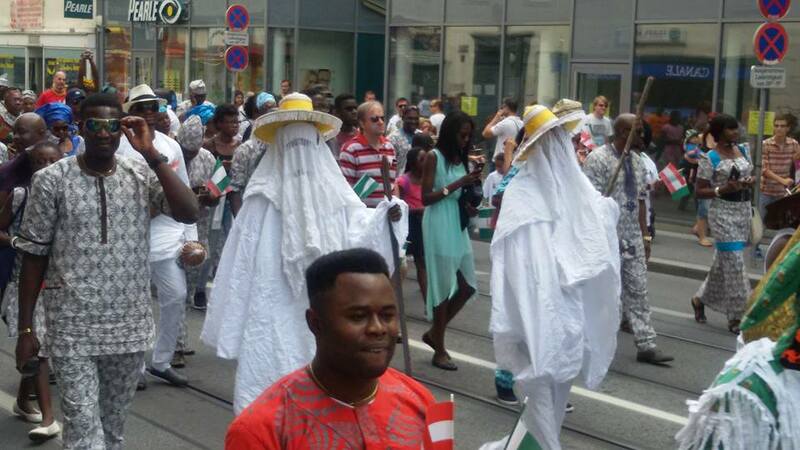 A cover charge of N500 is collected. 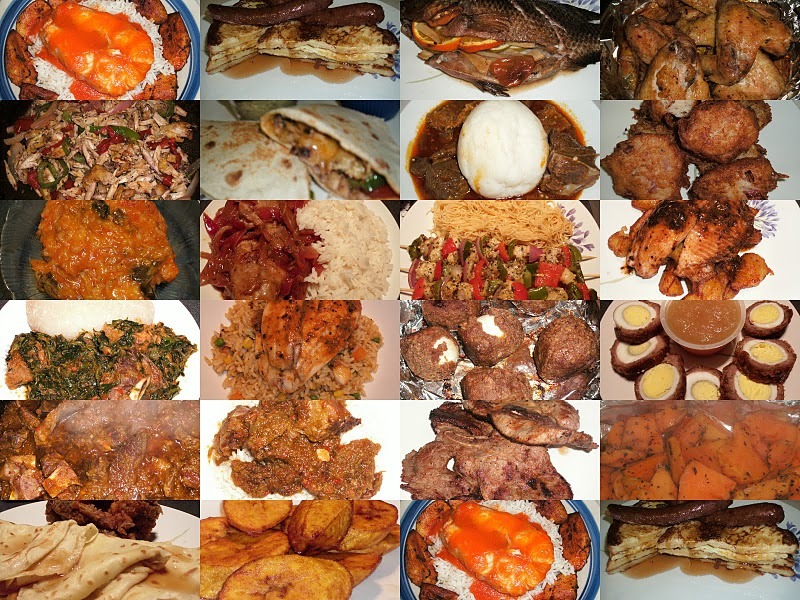 It is located in Adeleye Street, Ikeja. 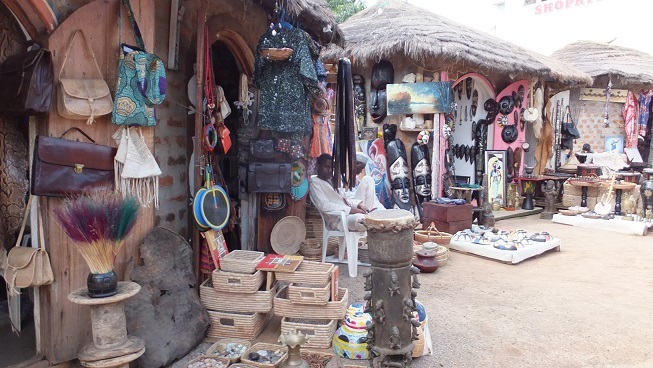 Abuja Arts and Crafts Village is located at the Central Business District in Abuja , behind the Silverbird Cinema. There are lots of artefacts and handicrafts here for visitors to see and even buy. 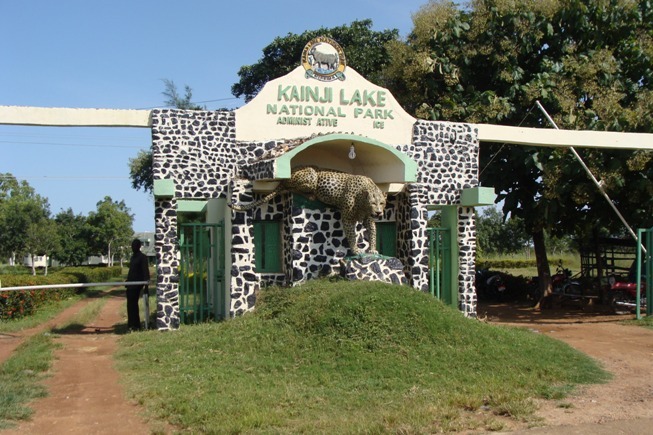 Kainji National Park was established in1978 which has 3 distinct sectors, the Borgu Game Reserve, the Zugurma Game Reserve and the Kainji Lake where fishing is prohibited. 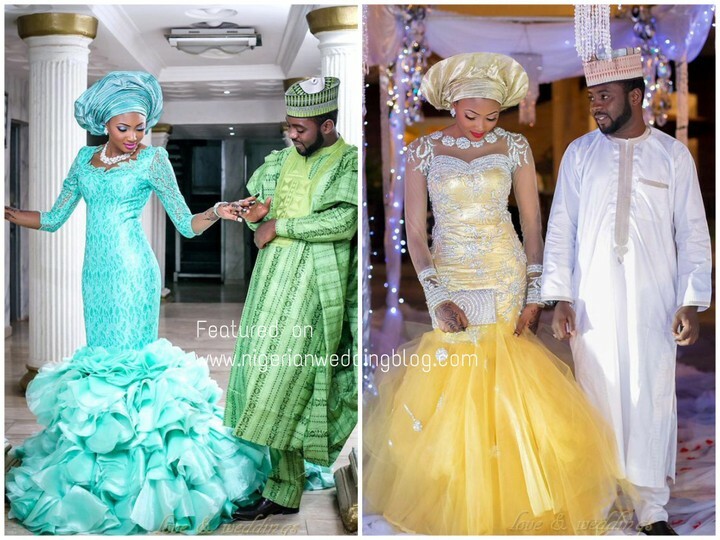 It is situated in Kwara and Niger State. 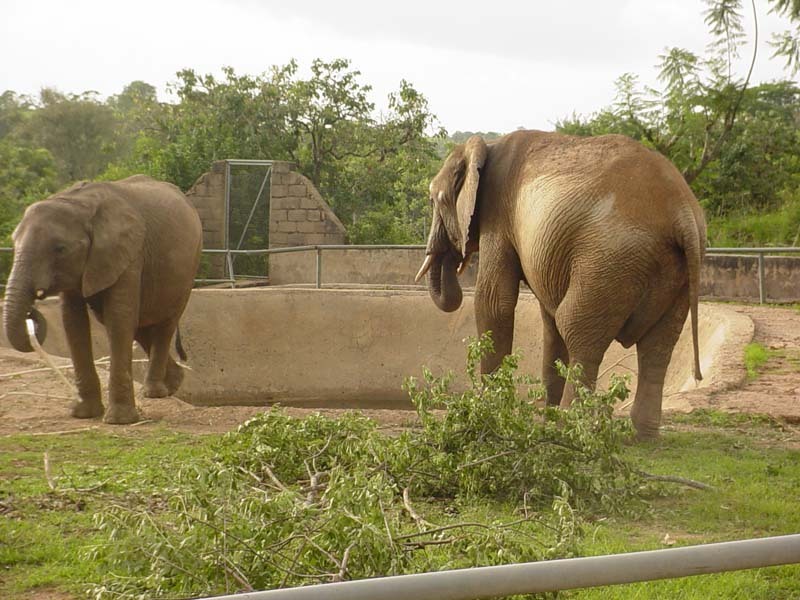 In Bauchi State is the 2,244 km2 Yankari National Park; a home to wildlife in the state’s South-Central part. 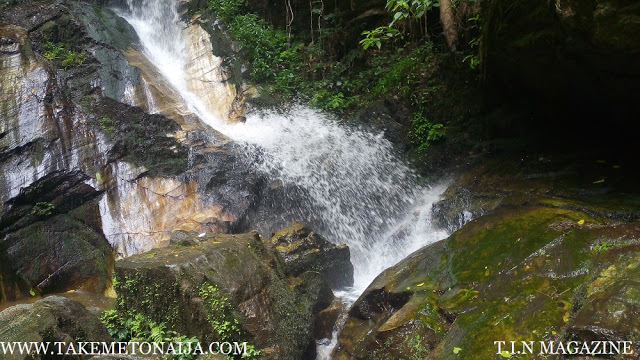 It houses a lot of natural warm water springs and it is the one of West Africa’s eco-destinations. No you cant, thank you for the comment.